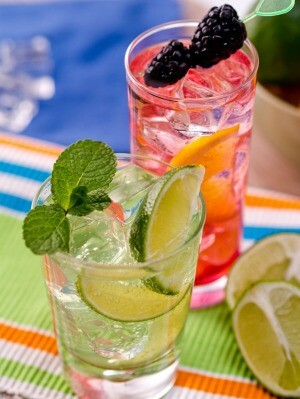 Watery soda, tea, or other iced drinks don't taste as good as the undiluted beverage did before the ice melted. This is a guide about avoiding watered down iced drinks. Instead of watering down your soft drinks with ice cubes, I use soda that has gone flat and freeze it in an ice cube tray. I also make extra iced tea, and do the same thing. Never again do I have watery drinks. Try it. It will make a big difference. When you go to the take out, ask for no ice in your drinks. This way, your drinks won't get diluted, and they will taste just as good if you don't drink it all right away. Source: A&W restaurant, they never add ice. During the summer, I make my own ice cubs out of tea, lemonade, and leftover fruits and juices. I then use them in ice tea or fruit drinks instead of ice cubes made from water. As they melt, it makes your drink more flavorful instead of getting watery. My favorite is fruit bits and juices added to ice tea. Makes good peach tea, raspberry tea, cherry tea and more. 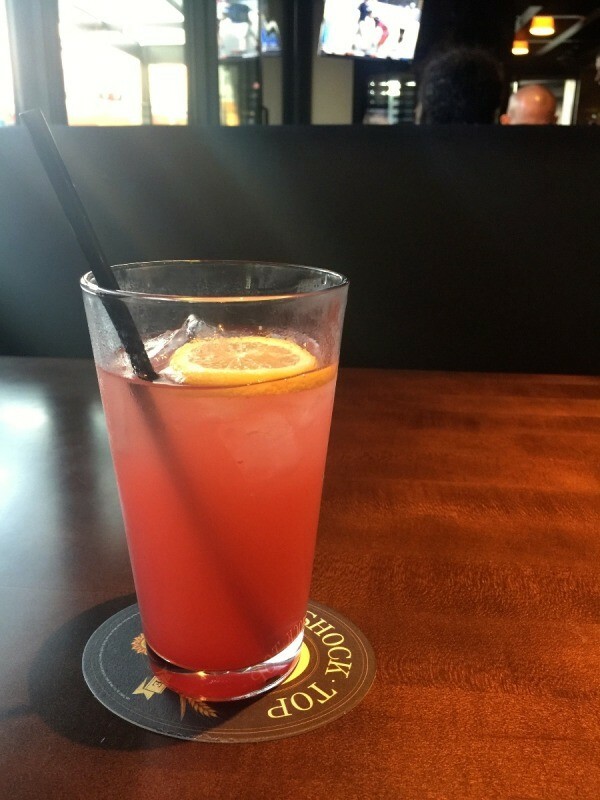 When I'm eating at a restaurant, I sometimes splurge my money on a strawberry lemonade beverage. Most places charge $3 to $5 which is pretty pricey. To get my money's worth, I always tell the waiter easy on the ice. If I don't mention easy on the ice, they'll fill the cup completely with ice so, by the time I take a couple sips I would already have finished my drink. Then, I would have to wait for a refill. Sometimes the refill does not come immediately and I would be thirsty half way through eating my meal or keep having to keep getting a refill because of the ice the drink will get too diluted where you cannot even taste the strawberry lemonade. If I am ordering food to-go, I usually ask for no ice because I plan on eating at home where I have ice at home already. Or, I will ask for no ice but request ice on the side so the drink doesn't get diluted by the time you get home.